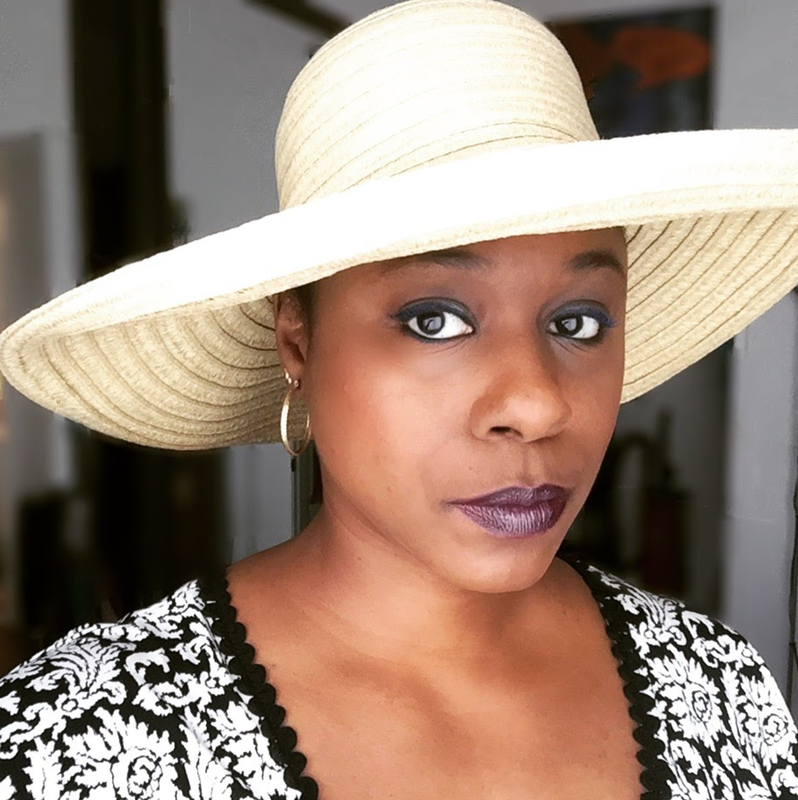 Nicole J. Butler: "Living Truthfully": Come & see me in "The Young Man From Atlanta!" 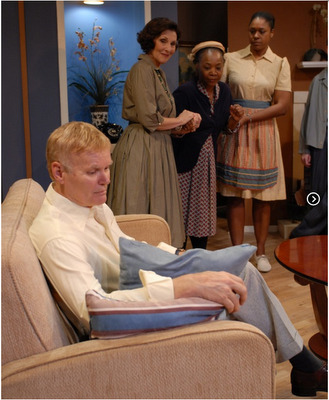 Come & see me in "The Young Man From Atlanta!" The show opened last night (March 11), and runs through April 16.